“I wanna share a quick but very special story about his influence on me..."
Few producers are as beloved as J Dilla. 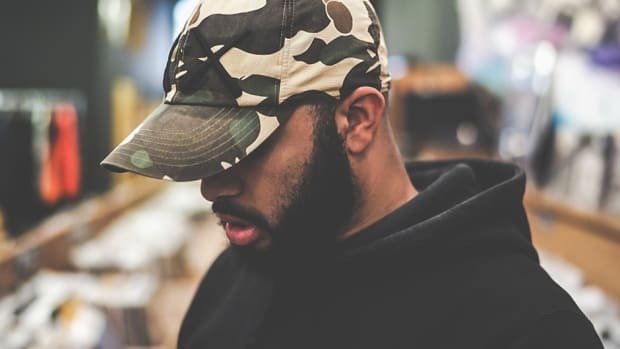 His swinging, dusky sound has birthed so many branches of hip-hop production, and upcoming producers still turn to Dilla to sharpen their burgeoning sounds. 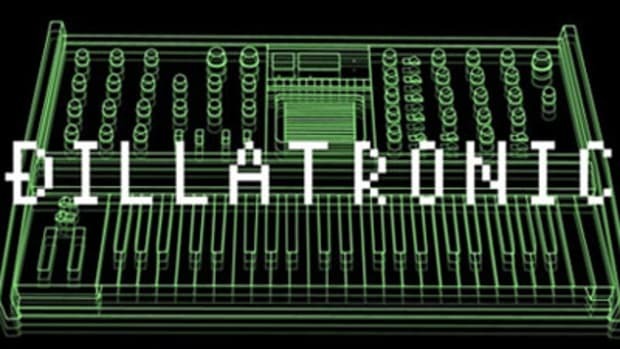 In an effort to commemorate the legendary late icon, production platform Splice spoke with producers Thelonious Martin and Cam O’bi, among others, having them break down J Dilla’s legacy and impact on their personal styles. Tracing J Dilla’s lineage, Thelo is absolutely correct. 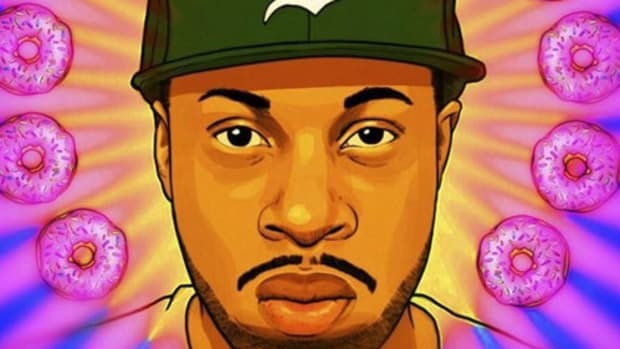 From Donuts to an endless number of YouTube playlists of chill beats, there is a clear link between Dilla’s style and the lo-fi scene. Dilla’s name must be mentioned in all conversations, too, not just when discussing Detroit producers. 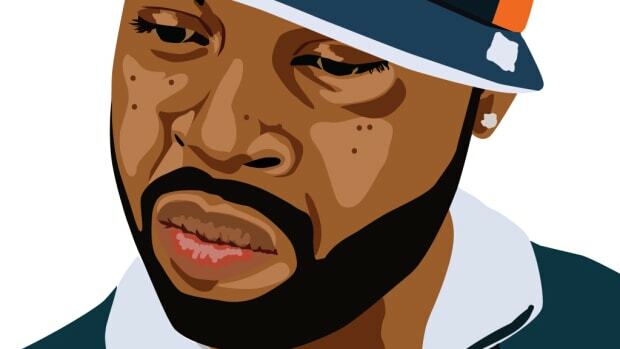 Earlier this year, DJBooth named J Dilla one of the eight best producers of all time. 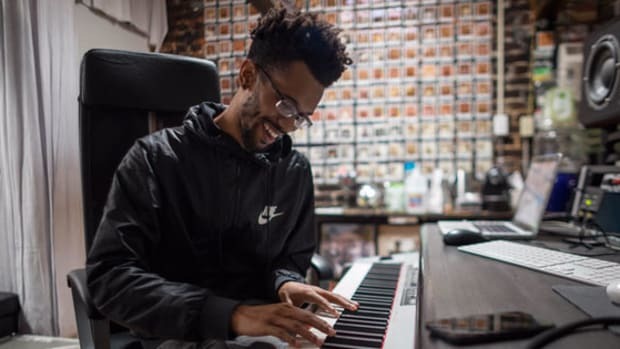 Cam O’bi went on to share what his Dilla fandom taught him about making music: “I wanna share a quick but very special story about his influence on me: I remember when I used to obsess over Dilla’s swing as a kid. I tried for years to figure out how to get my drums to swing like his. With the help of computer software, I finally figured out a way to quantify and extract the grooves of his songs and convert it to MIDI data. I was looking for &apos;the formula&apos; and I felt that I’d finally found it after years of studying. I successfully extracted the grooves from a few songs and got my kicks, snares, hi hats, all dialed in as exact as I could with the velocities and everything. “To my dismay, I realized that even though I had the right data, my grooves actually sounded nothing like his in the least bit, hahaha. But in that moment, after the disappointment I had a quick epiphany. First of all, it hit me that there is no formula. In fact, I noticed that the MIDI data for each song was different. Secondly, it hit me that I can’t actually get his swing, because that’s him and I’m not him. I realized that what Dilla was doing was a sort of musical alchemy. It dawned on me that the groove that I was after was in his bones before he ever sat down at the MPC or SP. He heard it in his head, felt it in his bones and as he’s making the track, he’s using his knowledge of his gear to make the gear do what he hears and feels in his imagination. After I realized that, my new desire became to learn musical alchemy too, instead of just simply nailing his swing. That’s when I was finally able to make my drums swing in a way that satisfied me. I accidentally discovered a part of myself, in the midst of imitation. Trying to sound like a clone made me realize that it was impossible and also not worth it." While all good composers borrow to make their compositions feel whole, what O’bi discovered in his fascination with Dilla was the importance of defining your own artistic voice as an outgrowth of your influences, not as a copy. This is the sum of Dilla’s enduring legacy: preaching and pushing for creativity. Long live J Dilla. For Splice’s full J Dilla interview series, click here. 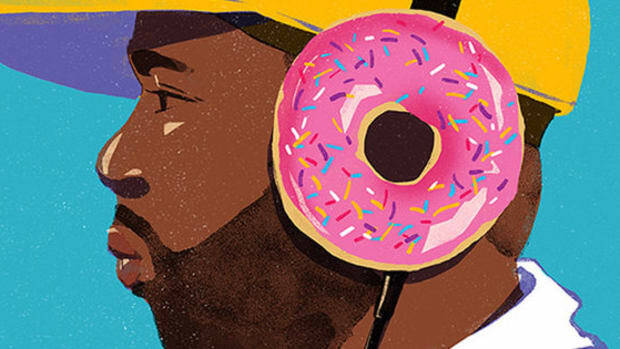 J Dilla's "Donuts" Album Turns 10-Years-Old, Let's Celebrate! Dilla's legendary album "Donuts" turns 10, giving us the perfect chance to listen to the man's legendary music. Dilla continues to shape the sounds of hip-hop through his influence. The Chicago-based producer reinforces the need for tangible products in a digital world. 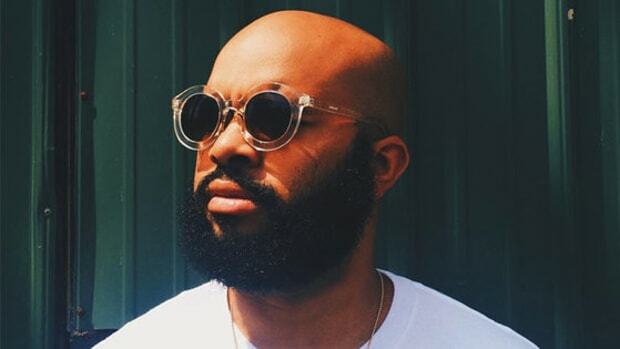 Thelonious Martin Takes Listeners on a Voyage Into Nostalgia on "Late Night Programming"
If you love J. Dilla, Adult Swim, and nostalgia, Thelonious Martin has the perfect album for you. Tracking the flute from underground secret weapon to mainstream hip-hop's newest sensation. The project is the tenth since Jay Dee's passing. The GRAMMY-winning producer sheds light on his soul-soaked beats for Chance The Rapper, Isaiah Rashad, SZA and more.